Christmas Eve is Thursday! WOW, did that come up quick or what?! 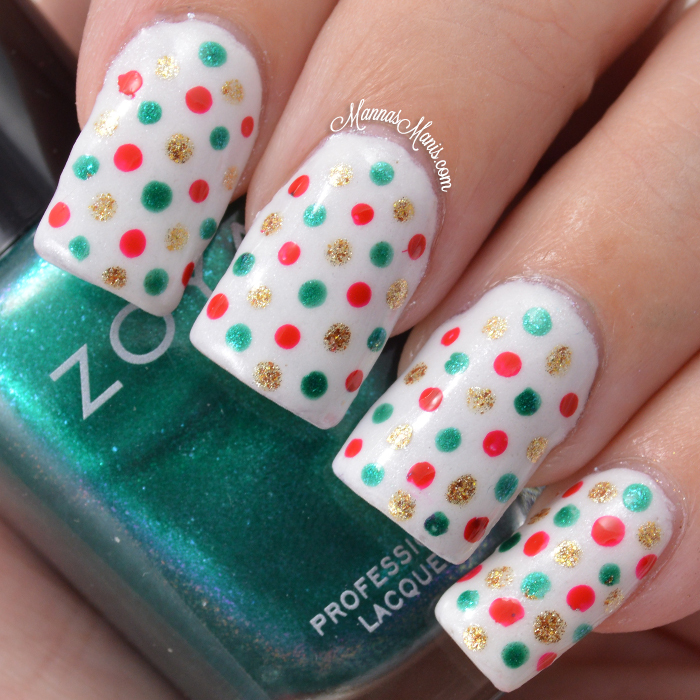 I decided to do another dotticure for the holidays, check it out! I hope you all have a safe and happy Christmas (or whatever you do or don't celebrate) and I'll see ya guys on Monday!